These past two weeks have been nothing short of incredible. 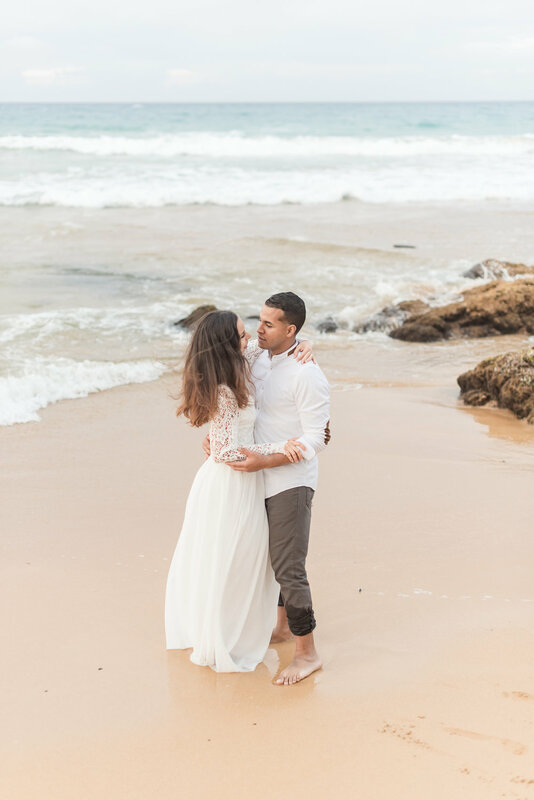 It means the world to me when couples trust me to photograph their destination weddings. 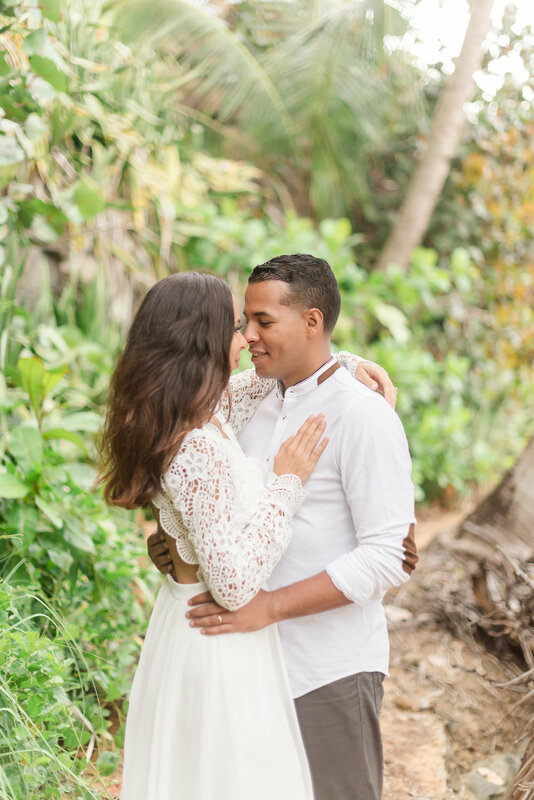 I’ve spent the past two weeks with my husband/second shooter traveling to Puerto Vallarta, Mexico and then San Juan and Luquillo, Puerto Rico for beautiful destination weddings and couples sessions. 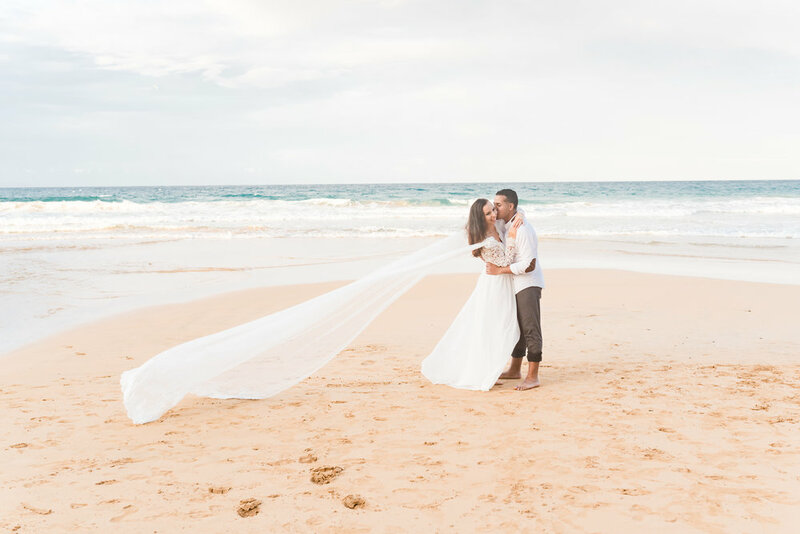 It has been amazing to be a destination wedding photographer in San Juan and have the opportunity to take wedding photos on the beautiful beaches in Luquillo, Puerto Rico. I cannot thank these couples enough for trusting me to capture their destination weddings. I’ve learned something about myself these past two weeks: destination weddings set my soul on fire. Have you ever felt that feeling when you just know that you’ve found your calling and you’re doing what you’re meant to do with your life? Back when I was a financial analyst, I never thought that feeling was possible for me. 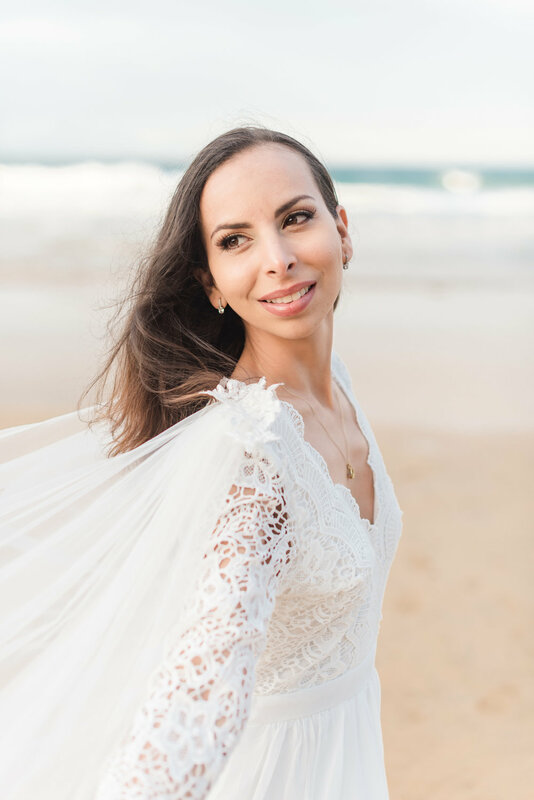 But when I discovered wedding photography, I felt that feeling of finding my calling for the first time. 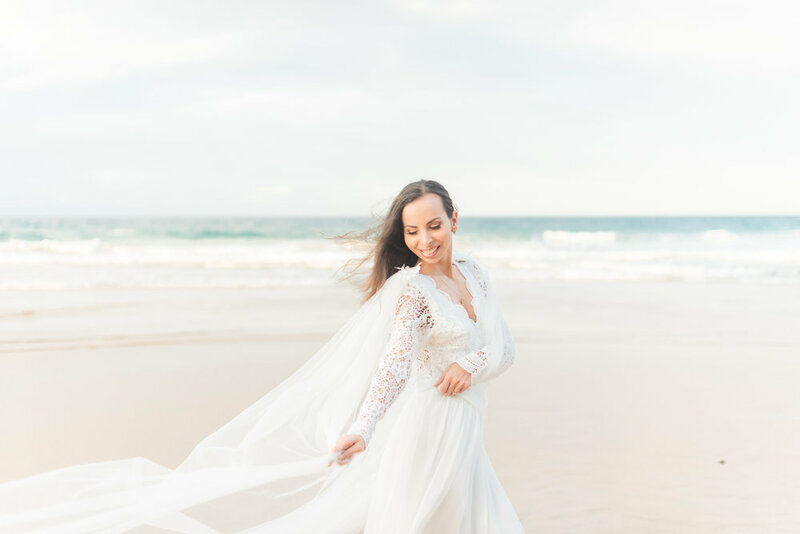 I never thought I could love anything as much as I love wedding photography. But these past two weeks of shooting destination weddings, my soul was truly set on fire for destination wedding photography. Of course, I will continue to shoot weddings in Indiana, but my business is definitely taking a turn in a new and exciting direction with a huge emphasis on destination weddings. Up next, I’ll be heading to San Diego, Jamaica, Riviera Maya, and Charleston. One of the highlights of my trip to Puerto Rico was meeting Kassandra and Luis. Before our session, we went out to lunch to get to know each other. It was so incredible, and I think I need to implement this into my business for every session from now on. This couple was so fun and taught us all about the local Puerto Rico culture and Puerto Rican food. 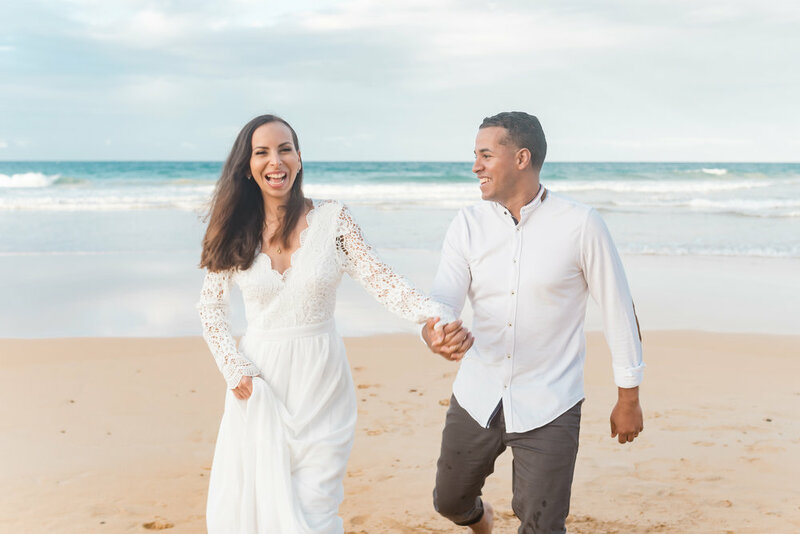 After an incredible anniversary session which doubled as additional bride and groom wedding photos for this newlywed couple, we went out for drinks while they taught us about the local drinks (Puerto Rico is famous for its rum). 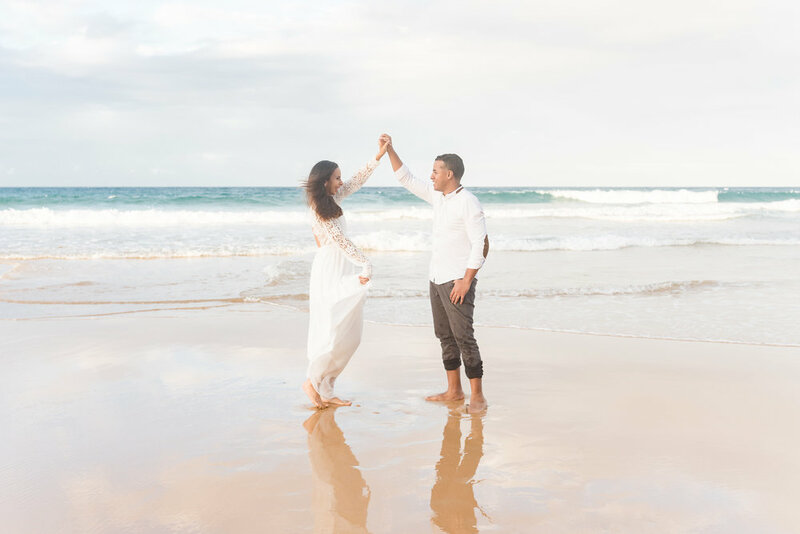 Kassandra and Luis were so fun to work with, and this was one of my favorite sessions of all time. 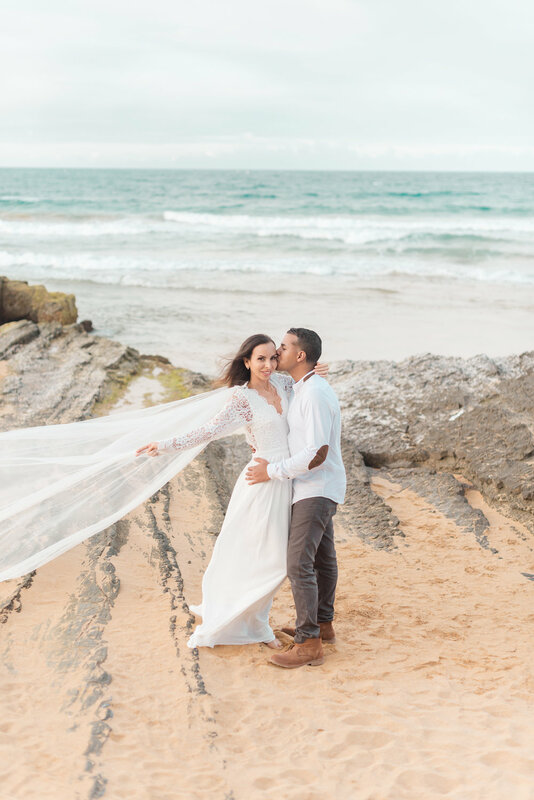 Enjoy a few of my favorite photos from our session on the beach in Luquillo, Puerto Rico.